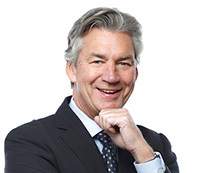 Air Canada has announced the nomination of Gary A. Doer to its Board of Directors to be voted on at its upcoming Annual Meeting of Shareholders on 30APRin Montreal. The board opening comes as Roy J. Romanow is retiring at the conclusion of the AC AGM after more than eight years of service. Doer was Premier of Manitoba from 1999 to 2009. 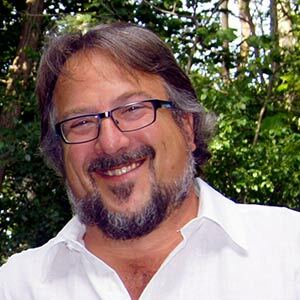 He moved on from there to become Canadian ambassador to the United States from 2009 to 2016, during which time he participated in the negotiations of the Canada-U.S. new border agreement and the Trans-Pacific Partnership tentative agreement. "We are delighted that Gary will be standing for election as a director at Air Canada's AGM and will bring his extensive experience and deep knowledge of the government sector and international relations to the service of our company and our various stakeholders," said AC CEO Calin Rovinescu. The CEO also thanked Romanow, who was once Premier of Saskatchewan, for his time on the board. “I sincerely thank Roy for his strategic insight, advice and invaluable contribution to the transformation at Air Canada. We wish him the very best in his retirement," Rovinescu said.